KILLARNEY is abuzz with speculation that Home and Away heart throb Steve Peacocke will make an appearance in town for the filming of the new television series Wanted. 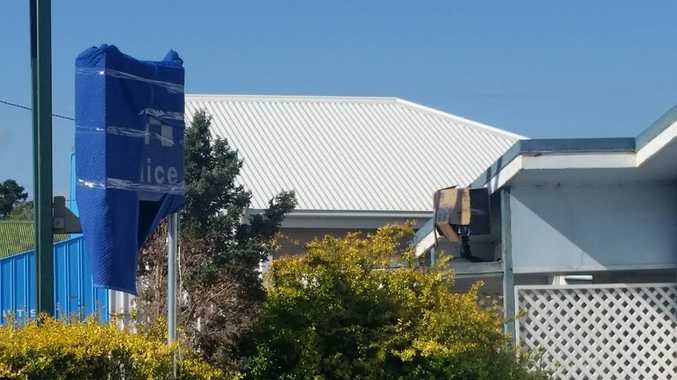 The town's CWA hall has been turned into a police station for the day, fueling speculation that Peacocke, who plays a police officer in the Channel 7 drama, will be filming. Filming is underway in the Killarney Hotel Motel, with film crews taking over Canning Park for the day. Wanted stars Peacocke and Gold Logie winning actress Rebecca Gibney, who was filming in Warwick last week.